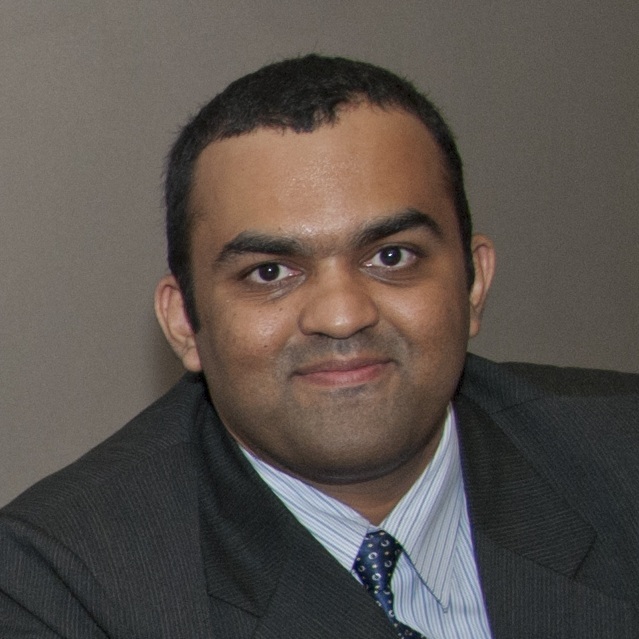 Today's interview is with Anish Chandak, co-founder and CEO of Impulsonic. Anish discussed the future of sound with Ann Revell-Pechar, who serves on the CED PR/Marketing Committee. Impulsonic is a Demo Company at the CED Tech Venture Conference 2012 and Anish is excited to present a highly unique technology at the conference. Ann: What an interesting company name! Tell me about Impulsonic, and what attendees can look forward to learning at TVC2012. Anish: A lot of interesting research into sound and audio has been done over the last 10 years at the University of North Carolina at Chapel Hill. Early last year, a group of us doing this research identified an opportunity to commercialize sound simulation technology, and created Impulsonic. We’ve released a Software Development Kit (SDK) that provides state-of-the-art sound simulation technology as a C++ SDK and we’re excited to demonstrate our SDK at TechVenture. As far as we know, we have the only SDK designed for this market! Our software solutions are targeted at two different markets. The sound simulation solution used by architects and acoustical consultants helps professionals understand how a space will sound before it’s built. Sound designers in entertainment industries, like gaming or motion pictures, use our physics-based software to create realistic sound effects. Ann: Interesting. So, your founding team members are researchers? Anish: Actually, yes. All cofounders are either UNC-Chapel Hill faculty or students at the Department of Computer Science. In fact, every member of our Board has at least two advanced degrees. I finished my Ph.D. at UNC-Chapel Hill in the department of computer science last year. Dr. Dinesh Manocha and Dr. Ming Lin are both professors in the computer science program. Lakulish Antani is finishing his Ph.D. at UNC-Chapel Hill, and Jamal Modir, who is our VP Business Development, has an LLM from Duke University and MBA from Santa Clara University. This is the first time any of us have been involved in a start-up. All the cofounders have done a lot of work in computer graphics for video games and animation special effects. Our work has provided hundreds of companies with better hardware. Now we want to work on what other senses can be assimilated to improve the overall entertainment experience. Ann: So, demoing at the CED Tech Venture Conference must be a big deal for you. Anish: It is! It’s the biggest event for technology companies in the region, and a great opportunity to showcase our technology. We’ve had a few other opportunities this past year to introduce the products. For example, we are proud to be one of only five NC IDEA Grant winners – out of 185 applicants! We were also one of five companies chosen by UNC Launchpad, which has provided us with office space and support. In addition, we got more exposure through membership in the Blackstone Entrepreneurs Network, and Groundwork Labs, too. Ann: It looks like you’re on quite the trajectory! What kind of milestones have you hit – or are you targeting? Anish: Funding is on our targeted list. We need to get to our next level of business activity and technology development, and so we’ve been thinking about the best next step. Technologically speaking, we released our first product SDK v1.0 this month -- in August. We’ll be presenting it at the Inter-Noise Conference in New York, where everyone’s focused on acoustics. Our next set of products will be targeted towards sound designers; we plan a beta release in late 2012.A new simulation tool for architects will be released early next year; we are still working on a name for that one. Ann: That’s a lot of ‘new’! So, now must be a good time for these technologies. Anish: Absolutely. The technology is there now to provide sound that will substantially improve your experience. We’re at a commercialization phase that could never have been reached until now. You’ll even start seeing tool developers, like AutoDesk and hopefully even GeoMagic, include sound in their 3D modeling using licenses of our technology. And it’s not just ‘now,’ it’s ‘where.’ Being in North Carolina gives us access to an amazing talent pool, with the many brilliant minds coming out of UNC-Chapel Hill, North Carolina State University and Duke University. There are so many bright people here, and the entrepreneurial spirit in the Triangle just solidifies our commitment to the area.